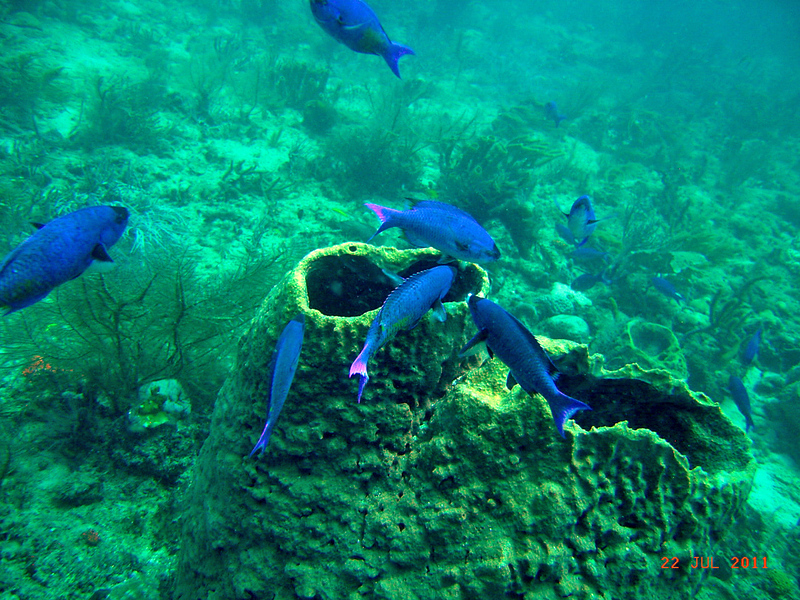 Ocean Rehab Initiative Flyer for Earth Day 2012; The Jupiter Middle School “Treehuggers” have adopted Coral Cove Park from Ocean Rehab and EarthRehab. Celebrate with us on April 21st. Many thanks to the support given from the Community Foundation, we will make you proud,! 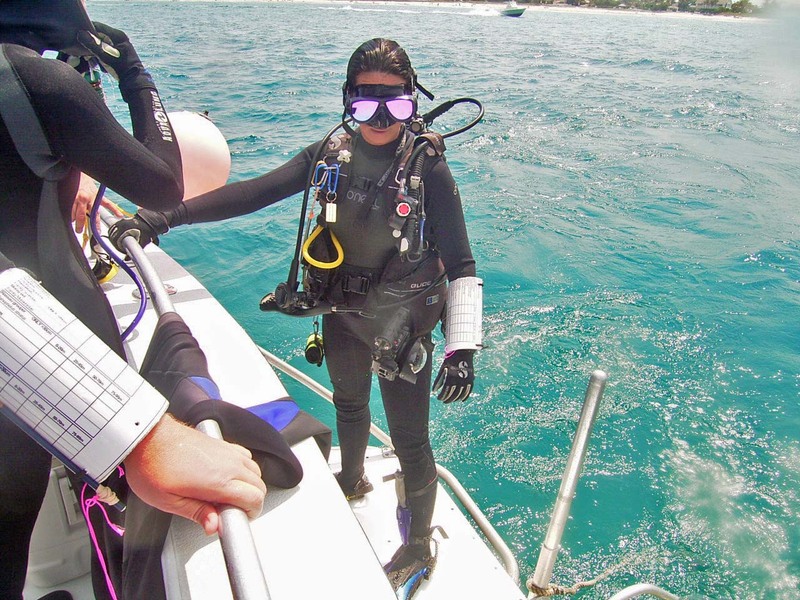 Paula Caro Bravo (Lady Blue); a scientific caribbean diver and Board Director for Ocean Rehab Initiative. 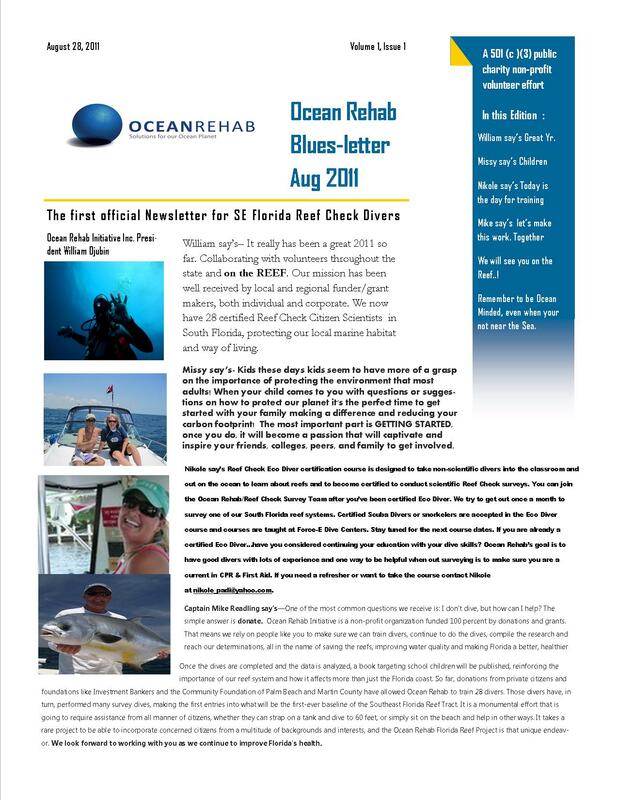 Paula Caro Bravo (Lady Blue) of Ocean Rehab Initiative Inc.